Joe is iCM’s CEO, co-founder and member of its investment committee. Joe began his career as the Director of Investments for a regional investment firm, which specializes in advising and consulting to a variety of different corporate, governmental & not-for-profit entities regarding investments, manager selection and asset allocation modeling among other specialized issues. He served in that role for over 10 years and later began his own private wealth management firm, Clayton Perfilio, Ltd. where he served as President. Joe received a Bachelors of Science in Finance and a Bachelors of Arts in Philosophy from the University of Scranton. Mike is responsible for the oversight and management of iCM’s investment strategies and chairs its investment committee. Prior to co-founding iCM, Mike was responsible for overseeing the proprietary investment programs for Guardian Life Insurance Company’s $3 billion investment advisory business. Mike is a frequent industry presenter and has been published by a number of publications including The Wall Street Journal, Morningstar, Seeking Alpha, ETF Market Pro & Investor’s Business Daily. Under Mike’s watch, iCM’s Global Balanced ETF Strategy was named as a Top Gun Manager by the Plan Sponsor Network with a six star overall ranking (PSN’s highest ranking). Mike received a B.S. in Finance and M.B.A. from the University of Scranton. He is a CFA charter holder and a member of the CFA Institute as well as the CFA Society of Philadelphia. Rorry is responsible for the oversight and management of iCM’s operations. Prior to joining iCM, Rorry spent 18 years with Ellucian, where he became a senior Product Owner responsible for managing 3 different products and coordinating different development teams around the world. Rorry received a B.S. in Accounting and M.B.A. in Finance from the University of Scranton. Jeff is iCM’s Chief Counsel. Jeff is a 1993 graduate of the Widener University School of Law. 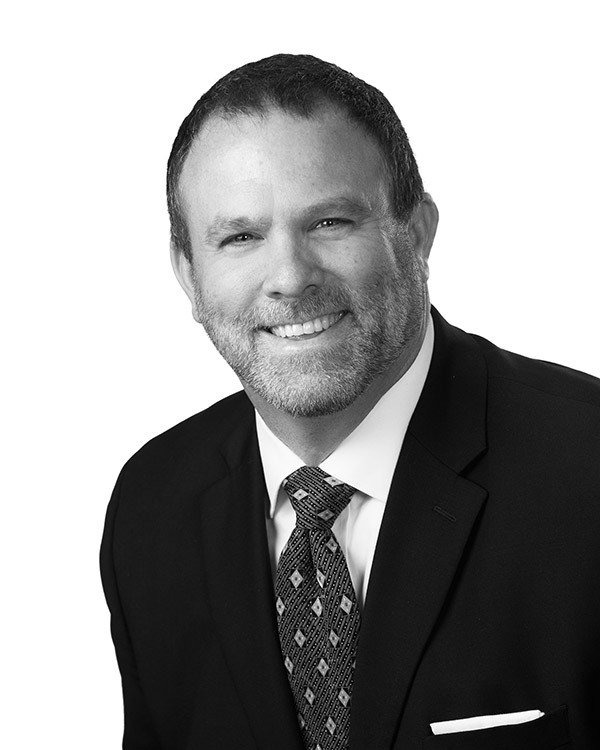 Jeff’s specialties include corporate and transactional law with an emphasis on contracts, commercial paper, acquisitions, financing, bond issuance/defeasance, inter-municipal agreements, corporate compliance, environmental compliance and municipal law. Ryan supports iCM’s investment effort by developing and maintaining the quantitative models used to evaluate investment managers and capital markets. Additionally, he provides leadership to our analyst team. 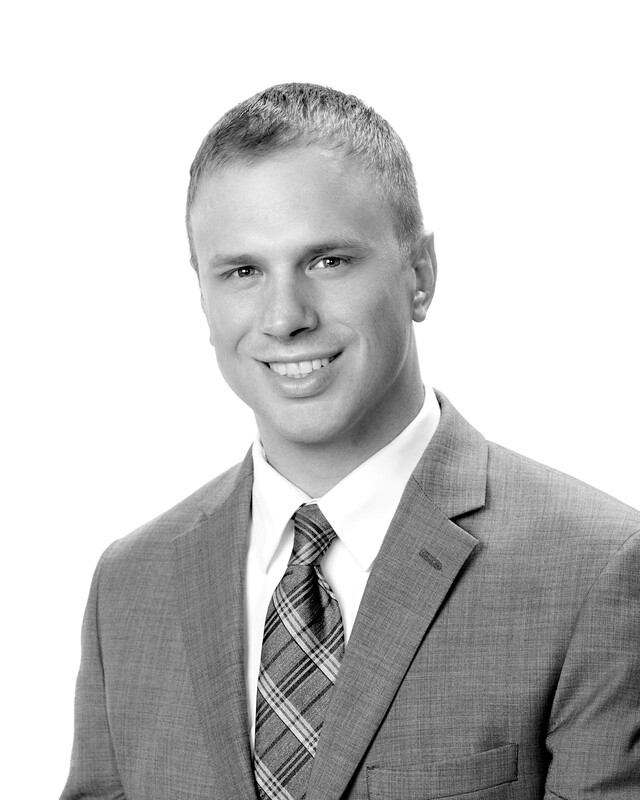 Prior to joining iCM, Ryan most recently worked as a Senior Investment Analyst at John Hancock Investments in Boston, MA. While there his primary responsibility was conducting investment manager oversight for John Hancock’s $200 billion investments platform. Earlier in his career Ryan worked at Park Avenue Securities/Guardian Life Insurance as an Investment Analyst, where he supported iCM’s current CIO, Mike Paciotti, in the development and oversight of many of the investment programs still utilized at iCM. Ryan holds an MBA with concentrations in Analytic Finance and Economics from the University of Chicago Booth School of Business and Bachelors’ degrees in Finance and Psychology from the University of Pittsburgh. He has earned the right to use both the Chartered Financial Analyst (CFA) and Chartered Alternative Investment Analyst (CAIA) designations. Terry’s role with iCM is one of client service and development, drawing on a deep set of professional experiences relating to investment management and strategy for individual, corporate, governmental and institutional entities. Terry is also a member of iCM’s investment committee. Prior to joining iCM, Terry was a Financial Advisor with UBS Financial Services, Inc. where he focused his practice on retirement plan design and management for corporations and institutions as well as developing a fee-based advisory practice for individuals. Prior to entering the financial services industry, Terry was a manager with Parente Randolph, LLC, a predecessor firm to ParenteBeard, LLC, top 20 national accounting firm where he focused on compilations, reviews, audits and tax preparation for corporate, institutional and governmental entities. During his tenure with ParenteRandolph, LLC, Terry had spent 7 years participating as an In-Charge Accountant to a variety of entities. This experience gives Terry a tremendous insight into many of the issues affecting iCM client assignments. Terry earned his Bachelor of Science degree in Accounting from the University of Scranton and is active in a number of community organizations in the area. Brian joined iCM in February 2015 and serves multiple roles within the Business Development and Client Relations Support teams. His role involves the following activities: Account Development, Client Support Services, Investment and Portfolio Management support, and Compliance Activities. Prior to joining iCM, Brian spent 7 years in the ecommerce industry serving various roles such as Account Coordinator and Product Content Coordinator for DPS Nutrition and Lord & Taylor. His previous experiences have provided him with a unique perspective and a strong foundation toward further development within the Financial Services industry. Brian earned a Bachelor of Arts degree in Political Science from Bloomsburg University in 2007 and an MBA from the Wilkes University- Jay S. Sidhu School of Business in 2014. Benjamin joined iCM in June 2018 and serves as a Business Development and Advisor Relations Support liaison. Prior to joining iCM, Benjamin spent 5 years in the e-learning/education industry serving clients in various roles such as inside sales, operations, business development, and account management for Penn Foster Education Group. Benjamin earned a Bachelor of Arts degree in Elementary and Special Education from King’s College and an MBA with a concentration in Management Information Systems from Marywood University. Jason joined iCM in July 2018 and serves multiple roles within the Business Development and Client Relations Support teams. Prior to joining iCM, Jason spent 10 years in the telecommunications and banking industry serving clients in operations, business development, and management positions for AT&T and Bank of America. Jason earned his Bachelor of Science degree in Finance from Saint Joseph’s University. Susan is the administrative assistant for iCM. She has worked with iCM principal, Joseph Perfilio, and in-house legal counsel, Jeffery Belardi, for nearly a decade. Susan is responsible for the day to day office operations including answering the multi-line phone system, scheduling and bookkeeping. Susan is also a Notary Public. She resides in Dunmore, PA and has a son, Egan. Would like to access more of iCM? You can create an account here. By selecting that you are an advisor or institutional investor you are certifying that you are an investment professional.